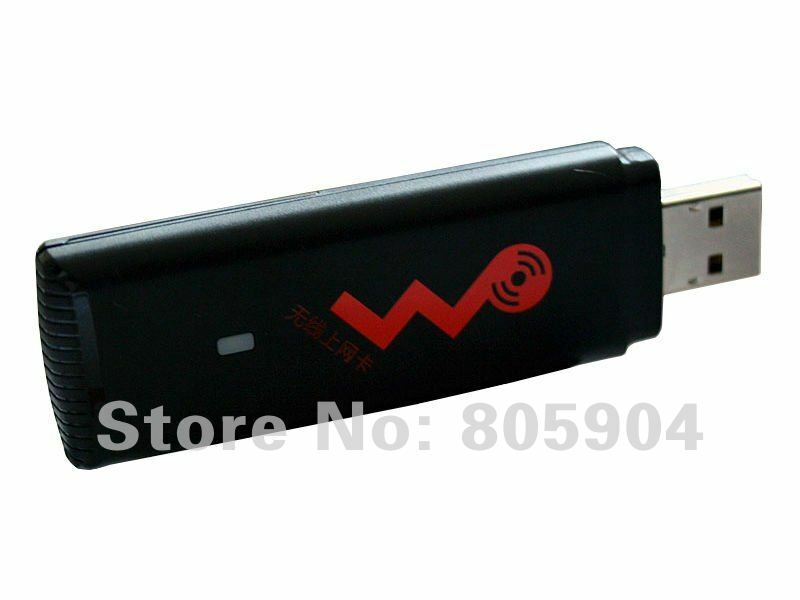 Original Huawei E1750 3G Unlocked Wireless USB MODEM 7.2Mbps For Android/Win7/2000/XP/Vista/Mac OS/etc. Huawei E17503G Unlocked Wireless HSDPA USB MODEMFor Android/Win7/2000/XP/Vista/Mac OS/etc. Promotional Huawei 3G USB Modem, the idial choice for Tablet users, will work with most of popular tablets as HeroTab, FlyTouch 2, FlyTouch 3, SuperPad, SuperPad 2, Zenithink ZT-180 and many more. HSDPA / HSUPA / UMTS - 2100MHz. Download up to 7.2 Mbps, Upload up to 5.76 Mbps upload. Size: 70.1 x 25.1 x 11.1mm..
Zero-Install. Plug and Play Software. Support PC voice (optional) and SMS services. with a modern elegant design. the USB slot on your laptop.